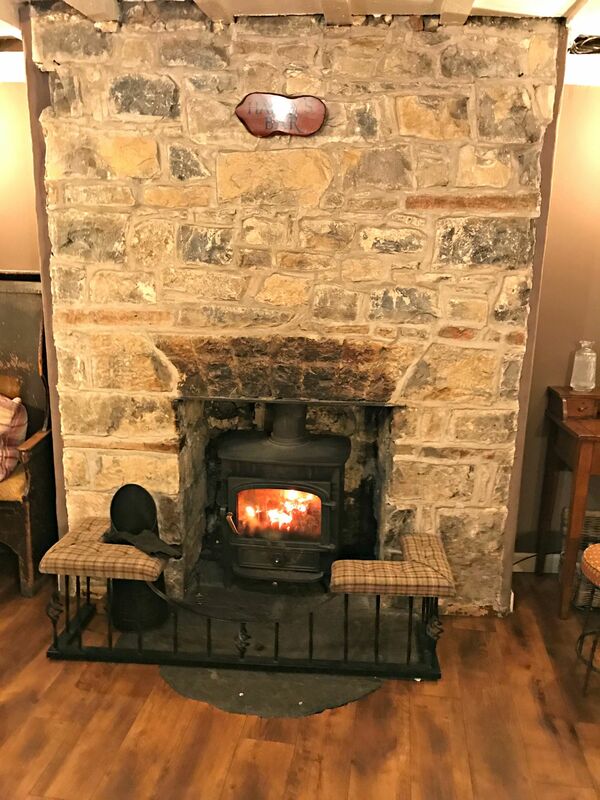 It’s been a while since I last reviewed one of my favourite pubs, The Fox & Hounds in Llancarfan – 2013 in fact and, since that time the pub has changed hands and branched out into B&B. As I wrote back then, “there are some pubs and inns which become embedded in your consciousness as part of your history” and so it is with The Fox. 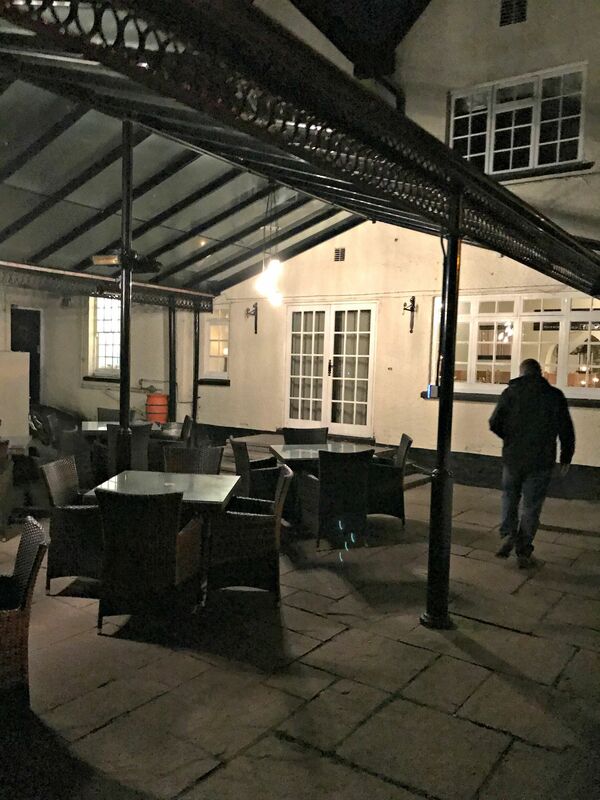 Blessed, as we inhabitants of The Vale of Glamorgan are to have beautiful countryside including many wonderful pubs and restaurants, it is always somewhat unsettling when one of your ‘sacred spots’ undergoes new management and things change from the long known and loved. 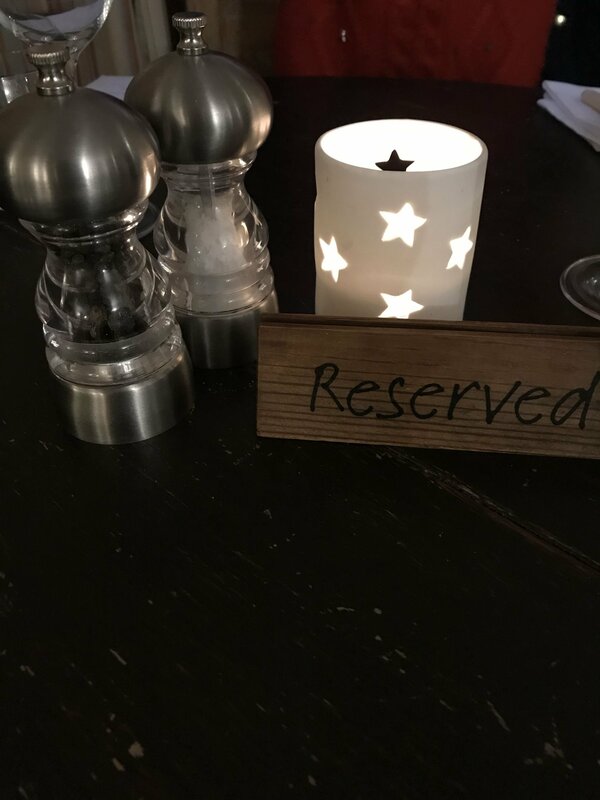 We haven’t stopped visiting over the succeeding years but in the last few months, The Fox seemed a little unsettled whilst the new management found their feet and decide how they wanted to take the place forward. The menu became a little safe and just a little too “something for everyone”. 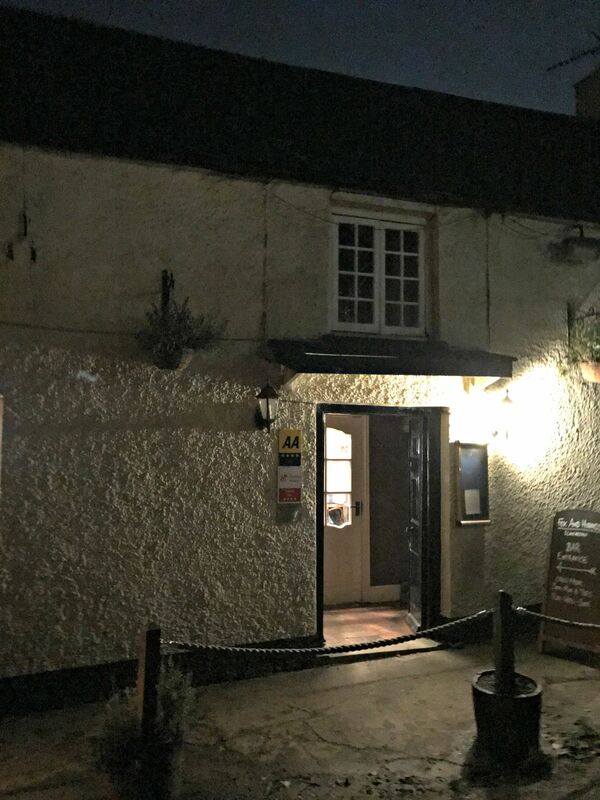 It was with some trepidation, therefore, that we returned last Saturday night hoping that The Fox would reclaim its joint crown with our other long-term favourite, The Bush Inn at St. Hilary. Llancarfan itself is just so pretty even if the long track road from Five Mile Lane in Barry could do with some serious maintenance. The darkness, the stars, even the glow of Cardiff Airport in the distance all add to the romance of the descent into the village with its church and bubbling ford where the water of the Nantcarfan has caught more than one driver unawares when the river runs high. 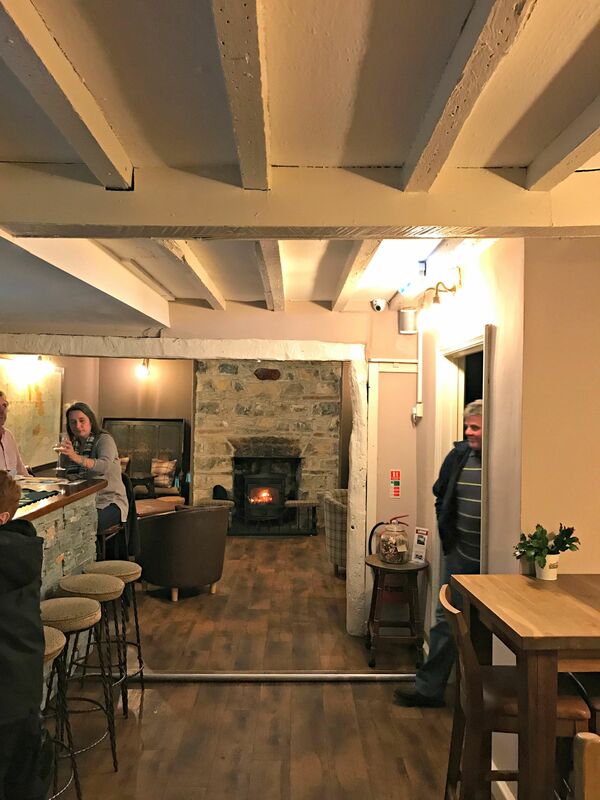 The pub itself has seen some significant changes inside and despite being more spacious and accommodating more diners, has preserved the overall feel and atmosphere of the original nicely. On Saturday the place was lit by candles and twinkly tea lights and both fires were roaring. 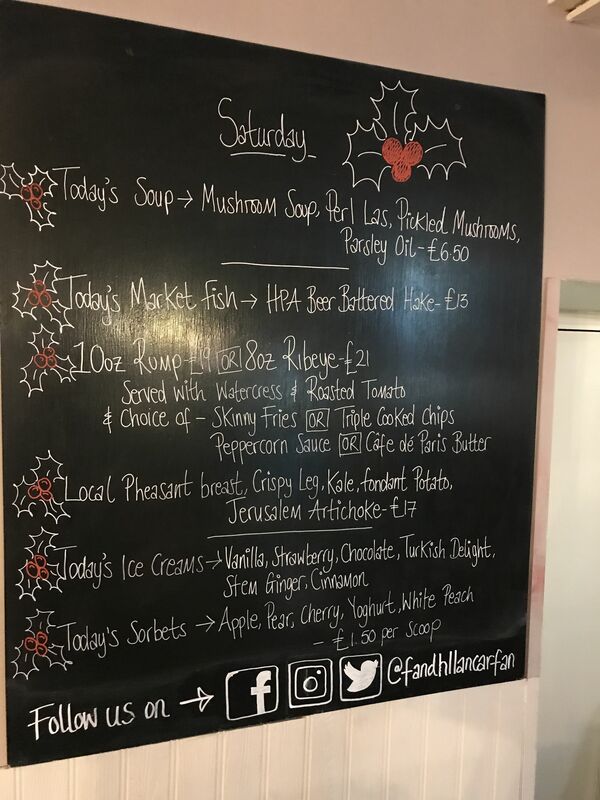 The new Fox and Hounds menu offers a pared down but satisfying selection of dishes and the specials blackboard is still in place where you can choose something seasonal and locally produced. 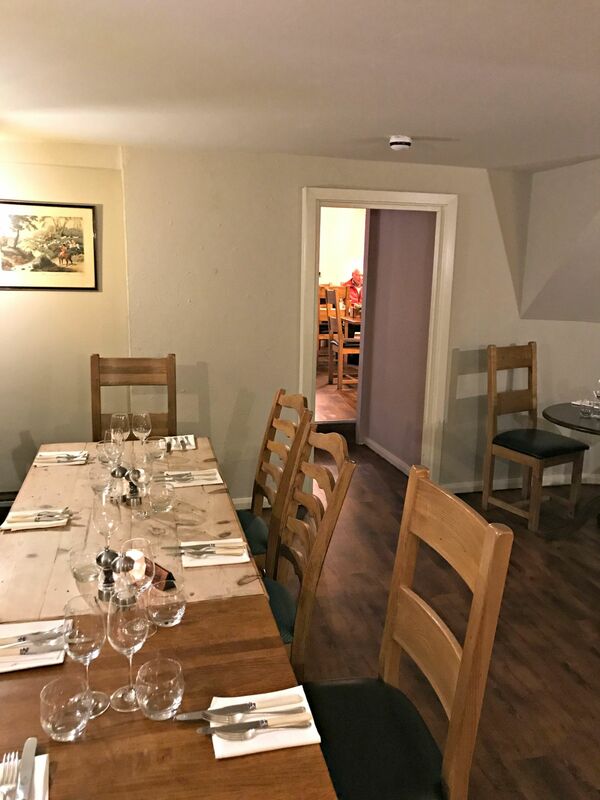 We were pleased to see the inclusion of the local pheasant as it seemed as if things were returning to the more ‘gastro’ experience we have come to associate with the place. 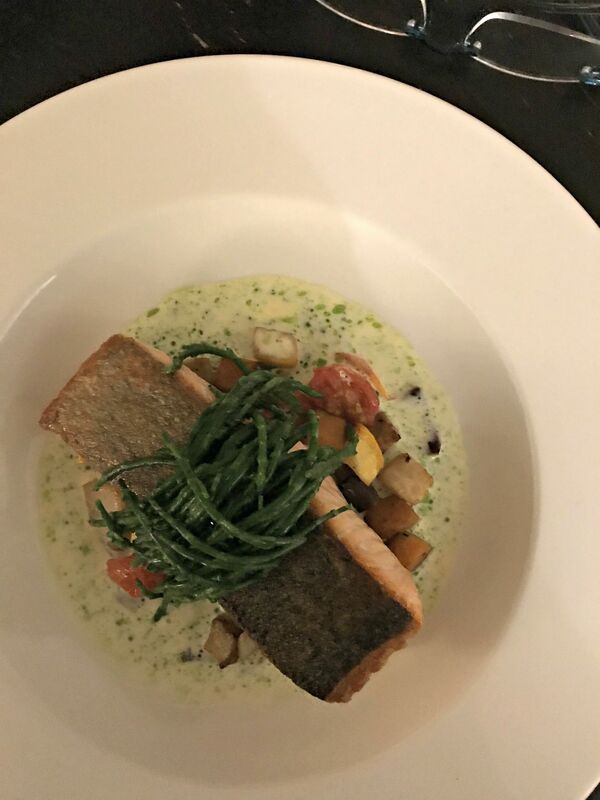 We’re not big on starters, preferring to have pudding instead so I chose from the main menu – the pan fried Salmon with an Autumn Ratatouille, Samphire, White Wine & Herb Cream which appeared piping hot and looking pretty as a picture. Initially I wondered if the portion size was a little small and whether I should have ordered a side of extra veg but I needn’t have worried. The salmon was cooked to perfection whilst the tomato in the Ratatouille offered a great contrast and the white wine and herb cream was delicate and didn’t overpower the dish. The Husband chose the HPA Beer Battered Hake from the specials board. 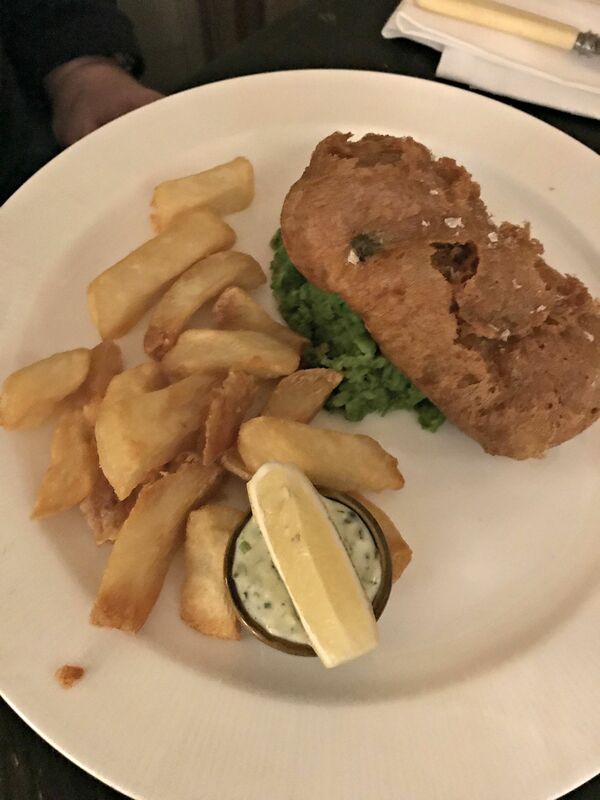 Less picture perfect but it was a decent piece of fish with a crispy batter and the mushy peas had texture and were nice and hot. 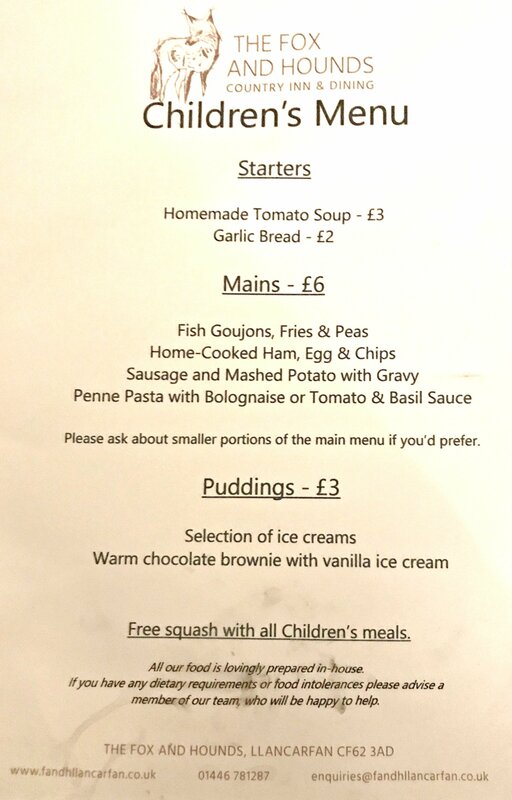 If there is one area where I would have liked to see a little more choice it is the children’s menu. To be fair, though, this is only an issue if you have a fussy eater like Ieuan. 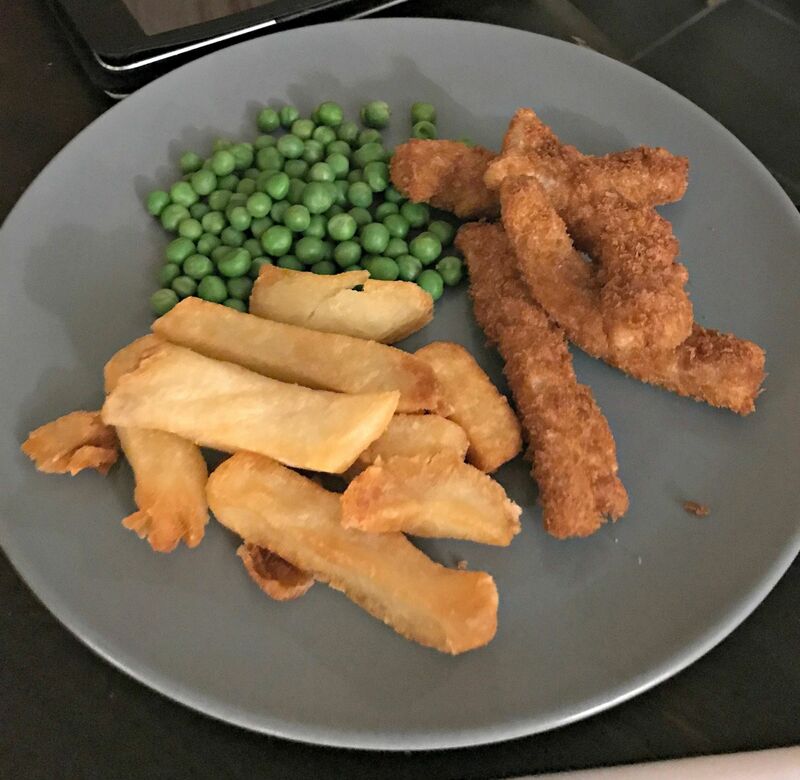 There were no baked beans and while Caitlin opted for a side salad with her cod goujons this was a mix of leaves and nothing else. 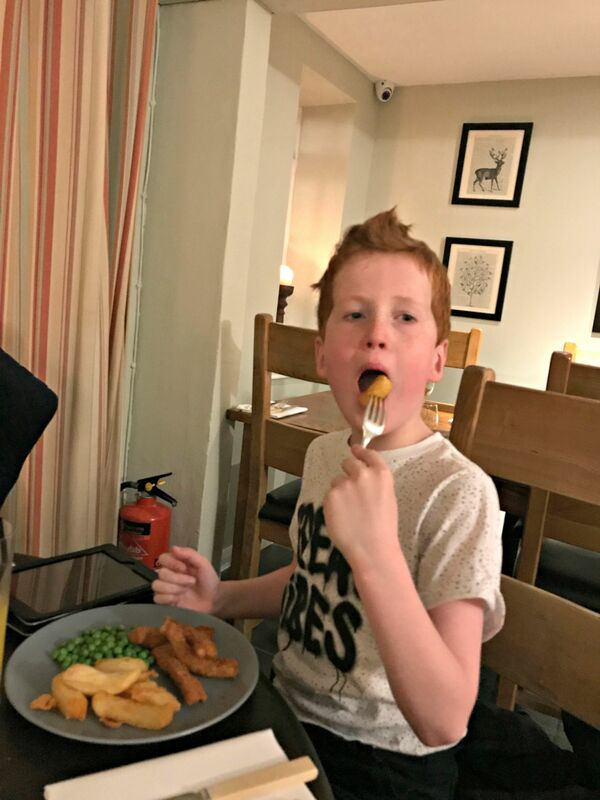 Ieuan had the same but stuck to the peas supplied – although we knew he wouldn’t eat many of them. On to dessert and The Husband couldn’t resist Sticky Toffee Pudding with Stem Ginger Ice Cream and I chose the intriguing Chocolate Mousse with Black Cherry Sorbet & Chocolate Tuile. The tuile was crumbled through the mousse as well as decorating the top which added a nice texture. 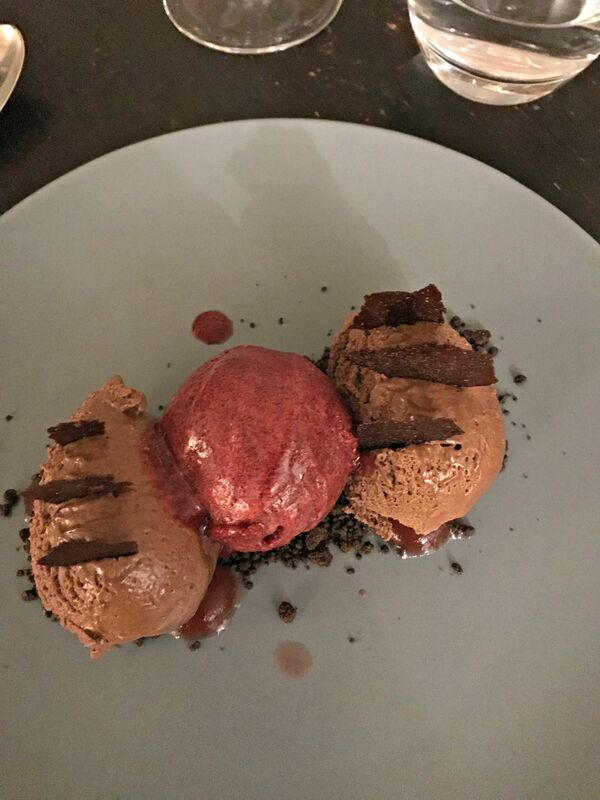 The mousse was not too sweet and the black cherry sorbet was full of flavour. The Husband’s Sticky Toffee Pudding vanished and was declared delicious. 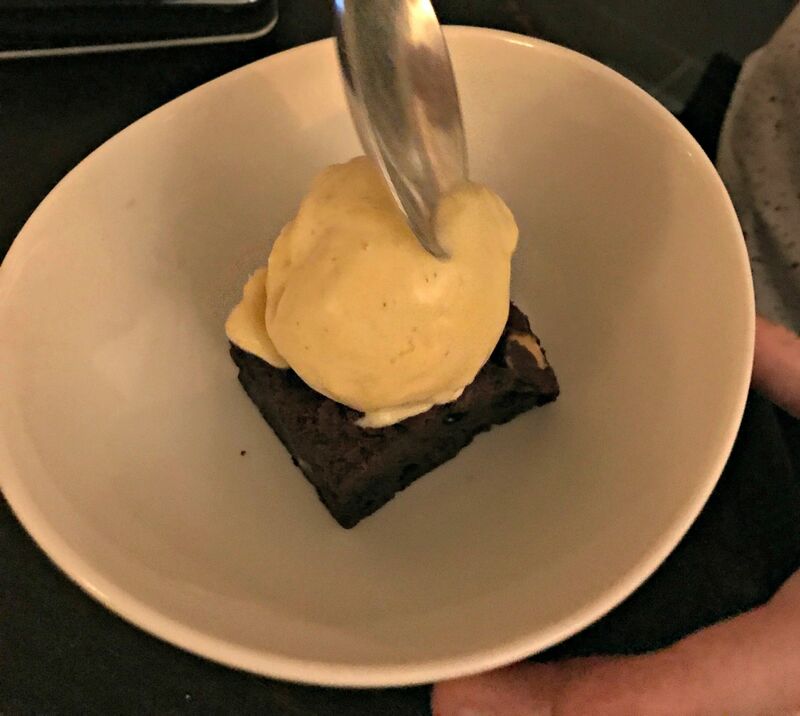 The kids had a choice of either brownie, which Ieuan opted for or ice cream. Caitlin chose Turkish Delight Flavour which appeared as just one scoop which was a little surprising as it was the same price as the brownie. 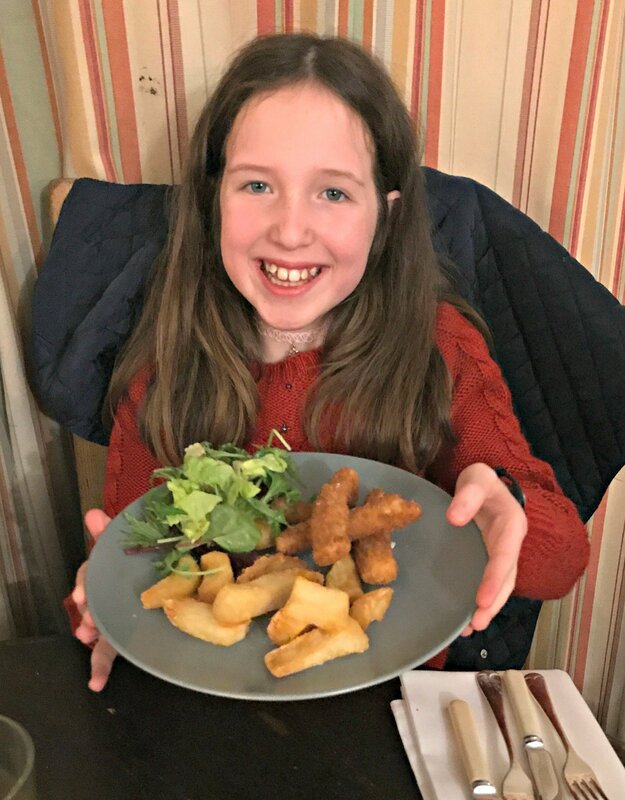 Both kids enjoyed their desserts though and together with coffee, two orange juice and lemonades, one beer and a very nice glass of Pinot Noir and a second scoop of ice cream for a certain young lady, the bill came to around £95. Whilst the presentation isn’t as slick as it has been, the food was very good and our faith in The Fox has been restored. 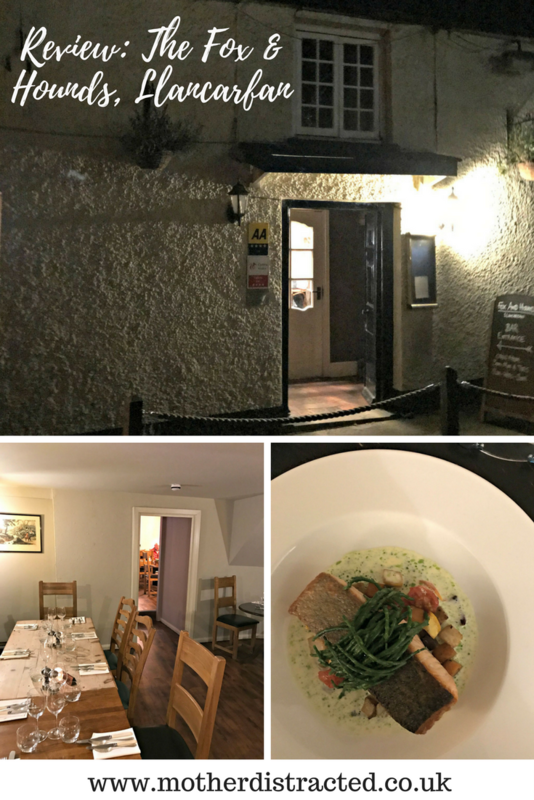 The Husband travels widely with his work but The Fox & Hounds in Llancarfan remains at the top of his, and my list of favourite eateries. Dinner: Monday to Saturday from 6:00 pm to 9 pm (8:30 pm on Sunday). Note: this is a completely independent review for which no payment was received. "Win Luxury Belgian Coffee Pods From Belmio"
"Why Car Leasing is a Smart Short-Term Strategy for Young Families"
Ooh that salmon looks good, what a lovely place to eat! I love proper pub food and big servings! 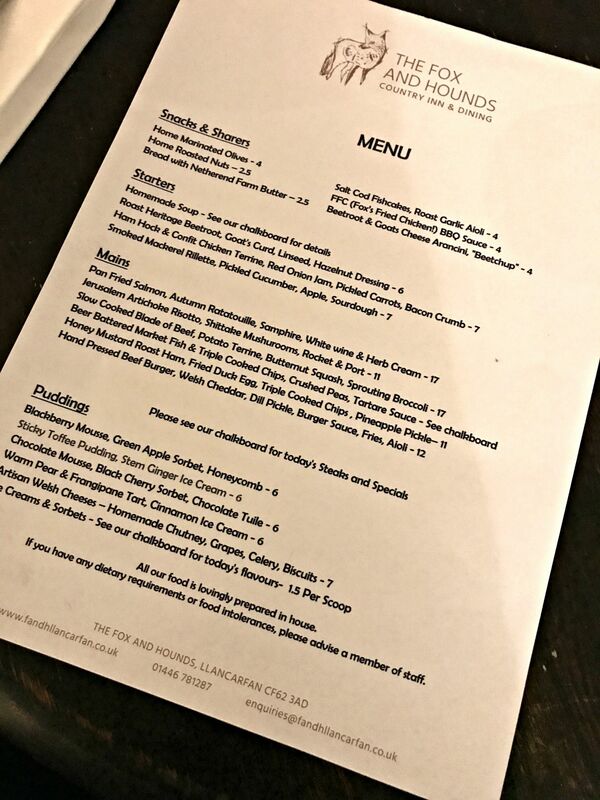 The menu looks great. I used to visit Llancarfan a lot at one point but never went to the Fox and Hounds. I think a return is needed. Your salmon looks well cooked and tasty! The place looks super cozy and the food looks delicious! Looks like you had a great time, I would love to visit there too! I love the sound of Turkish Delight ice cream – sounds really unusual. You can’t beat a nice and cosy pub, can you?! Some pubs can’t really deliver on the classics, but this one looks like it does!! It looks so cosy and welcoming. The food looks delicious too! Love the fireplace. Lovely menu nice and simple. Wow, this looks like a fun and amazing night full of great memories being made! These nights are the best!